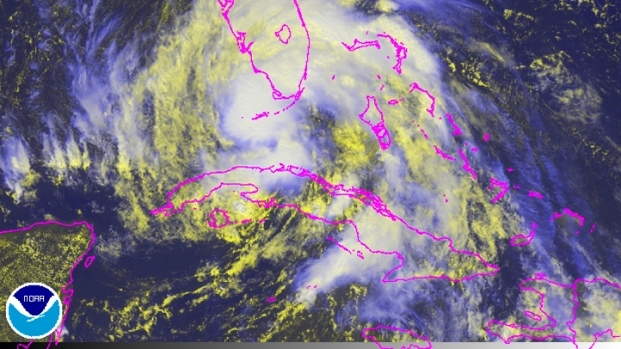 Organizers of the Republican National Convention set to take place Monday in Tampa continue to closely monitor Tropical Storm Isaac as it barrels through the Caribbean. Gov. Rick Scott said he didn't expect the event to be cancelled but said the decision ultimately fell to the convention. On Friday he said Florida was well-prepared for the storm and to host the RNC. "We're going to have a great convention," Scott said. "We're going to make sure the delegates are happy also." The governor added in a late Friday afternoon briefing that organizers report hardly any cancellations at this point and are ready for all delegates. He said he'll be going to Tampa first thing on Sunday to participate in the activities of the convention, which officially runs from Monday through Thursday. “We’re still committed to having a great convention. And one thing you can feel great about this state is we’re prepared," Scott said.